Sacred Wisdom Circle Institute – We celebrate, empower and teach individuals seeking a spiritual path of transformational healing and empowerment. 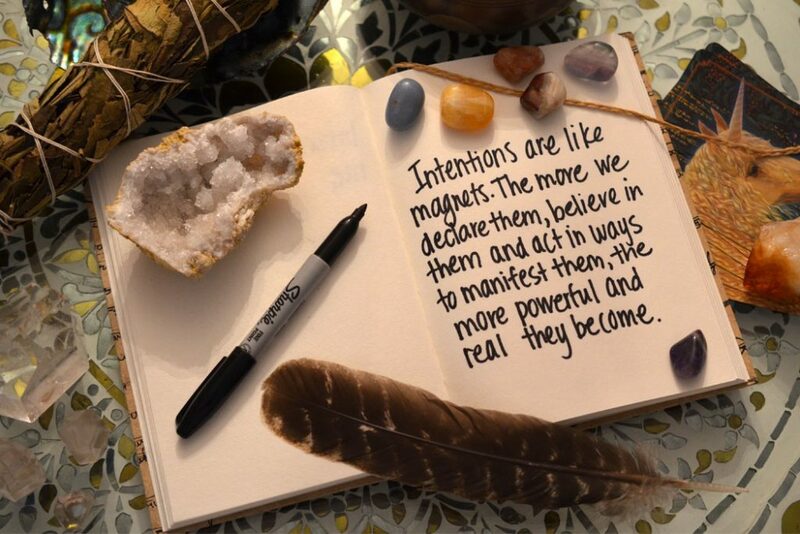 We celebrate, empower and teach individuals seeking a spiritual path of transformational healing and empowerment. Becoming a Medicine Person requires a lifelong commitment of service to the community. For those sufficiently prepared, ONAC provides an Internationally recognized Medicine Person card after completion of the SWCI Medicine Person certification program, which allows the holder to officiate at ONAC ceremonies throughout the world. SWCI also provides healing events and other teachings for the general community, even those who aren’t members of ONAC. One example of this is our 52-week, online, 13th Moon program, which is appropriate for all those on a spiritual path seeking healing & growth. As ONAC Medicine People, we also provide Healing Ceremonies for ONAC members. The 13th Moon distance training is now online. This year-long program will provide you all of the basic knowledge you need to walk the Red Road and be fully prepared in Ceremony and Sacred Wisdom Circle. Learn more and register today to begin your path on the Red Road, no matter where you are. Sacred Wisdom Circles provide you with the knowledge and understanding needed so that you may eventually lead ceremony yourself. These 7-8 day ceremonial intensives are designed to be the in-person compliment to the 13th Moon online training. Going on a vision quest is profound and often life-changing. If you feel ready to explore a process that can bring you face-to-face with your power, purpose, and deepest truths, we invite you to Vision Quest. Perhaps you are on the path of personal healing and want to join us at a weekend Healing Ceremony or other transformational event. 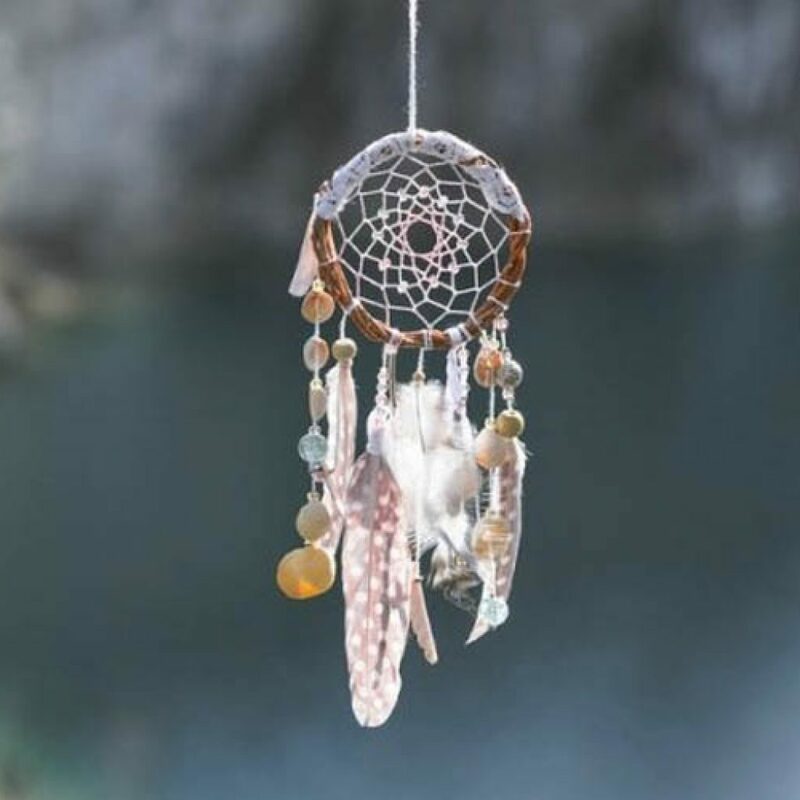 The purpose & intention of Sacred Wisdom Circle Institute or SWCI, and our various Teaching programs is to allow ONAC Medicine People and Spiritual Leaders to pass on their learned Elder-knowledge to a new generation. We are creating a community of Leaders, Healers, Storytellers and those who are committed to the Sacred Red Road, as well as proving Healing Ceremonies & other events for the ONAC community. Oklevueha Native American Church or ONAC, was founded on collective, earth-based values and wisdom, and is both non-denominational and global in purpose. Indigenous ceremonies create an experiential environment, supportive of remembering our Spiritual focus and wholeness, and provide a transformational experience which allows us to heal addictions and dysfunctional behaviors. ONAC is dedicated to providing these ceremonies to all who seek them. The Elders of ONAC & SWCI grew up immersed in many different cultural traditions and spiritual practices. 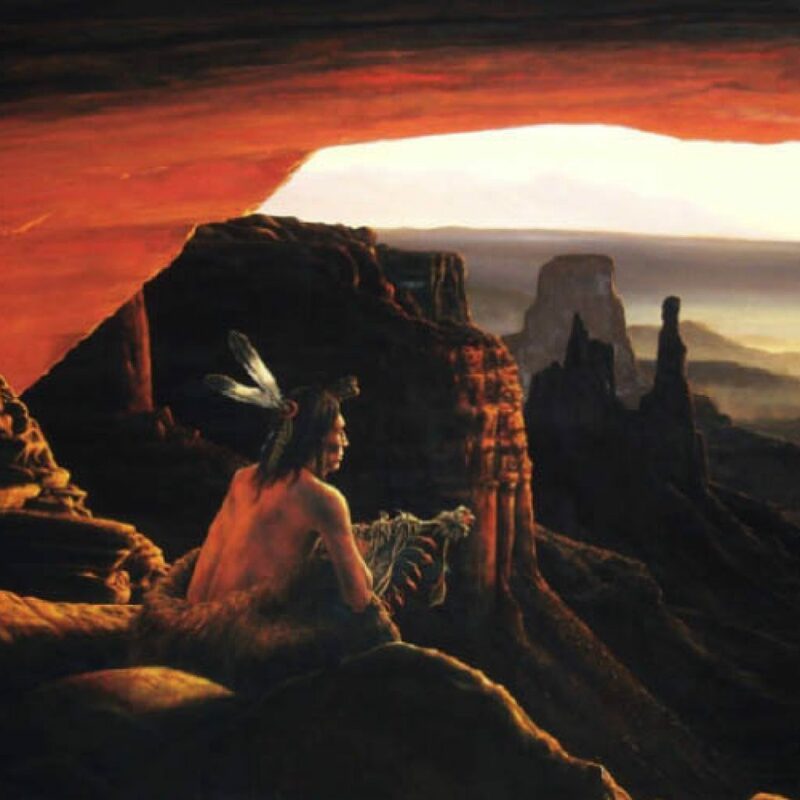 The Elders who formed SWCI saw the importance of all of these teachings and practices and in line with the Hopi prophecy and other teachings have chosen to take what is best from all of these teachings. 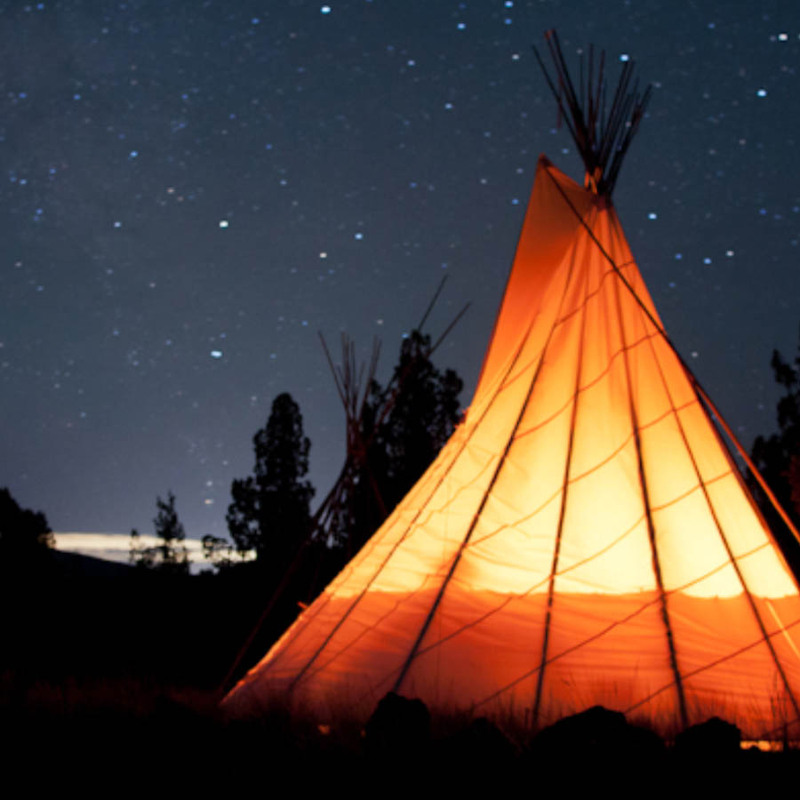 Our program is a combination of the Lakota Sioux, Seminole and other Indigenous American Native Religious Traditions, as well as earth-based healing practices and empowering spiritual traditions which together form a powerful, non-dogmatic, and well-rounded, holistic program. Providing such diverse teachings assures we have something that resonates with everyone and assures that those who complete our program have a full tool belt of resources to all on when serving the community as Healers, Shamans, Spiritual Leaders and/or Medicine People, both within and outside of the ONAC community. The intention of Sacred Wisdom Circles is to celebrate, empower and Teach those individuals seeking a spiritual path of transformational healing and empowerment as Medicine People within Oklevueha Native American Church & other crops focused on earth-based spirituality. Join us at our first Circle of 2018 by starting the registration process today. My experience with SWCI has been nothing less than amazing and life-changing. I recently just got back from our Winter circle in Tennessee where we worked with several plant medicines…I’ve never had so much clarity and cleansing like I do since the ceremony took place – Master Recharge. The Medicine People who intricately organized this Circle knew exactly what they were doing! Yes, it was exhausting, and yes there were times when I asked “how the hell am I going to make it thru this? !” However, it was so worth it in the end. This crash course of Medicine Ceremony Teachings in this format is intense…I am so happy that I got to experience all of these ceremonies in this good way. I would definitely be apart of another teaching like this. More ceremonies in this format will change and heal so many of our brothers & sisters that are suffering! I like that the event is a wonderful combination of traditional Native American wisdom and non-traditional mind-body-spirit approach. It pushes me outside the box and allows me to see how healing and growth can be done through many different perspectives. 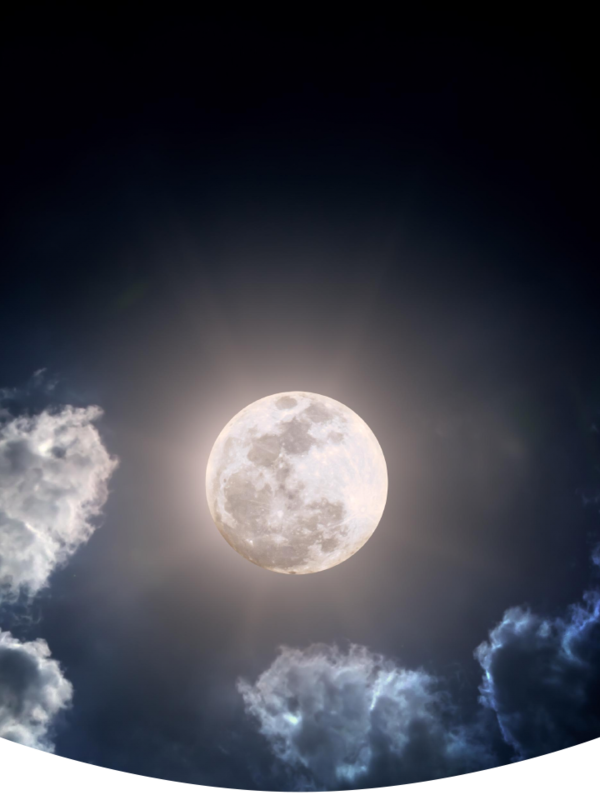 The event was very well-organized and we were given great tools (the 13th moon program) to prepare for the sacred circle and quest, which is extremely helpful. The facilitators and teachers are excellent. I am very grateful learning from such a group of awakened masters with pure hearts.